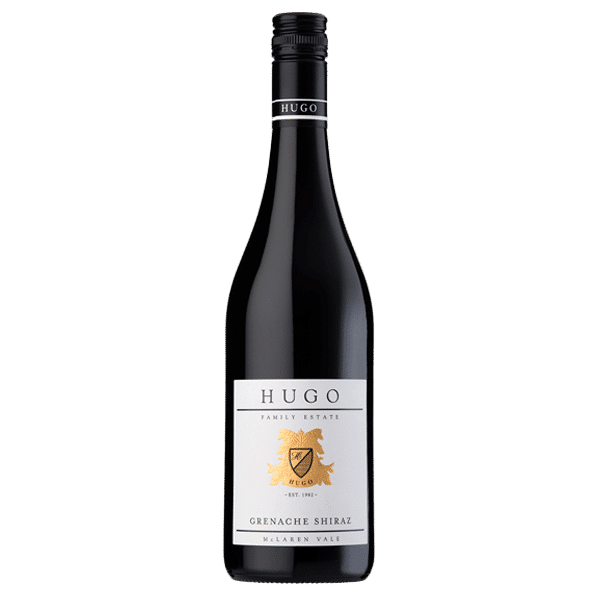 Fresh, bright fruit characters of ripe raspberry, Satsuma plum and cherry supported by a myriad of spices with elegant balanced tannins anda lingering finish. 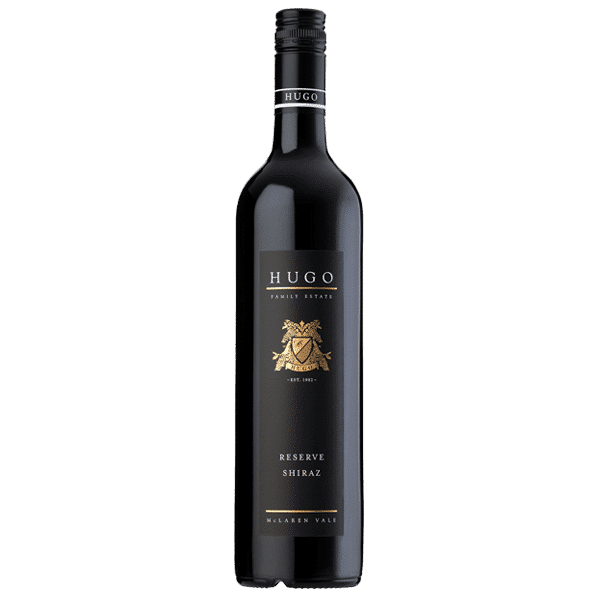 Clear, with dark intense dark maroon with purple hues. 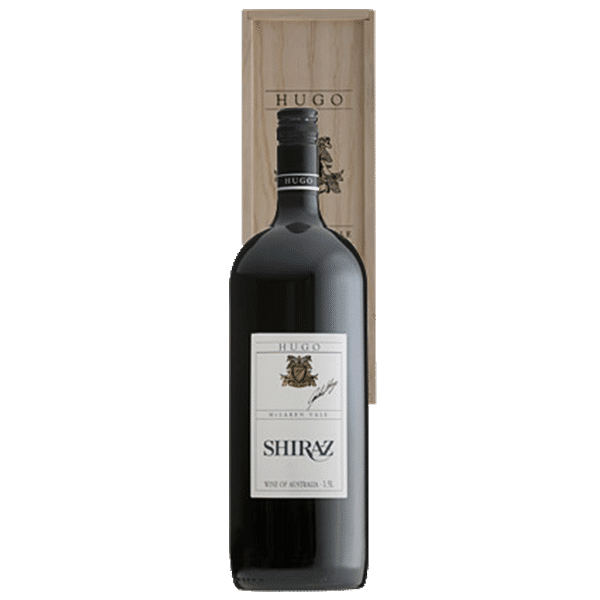 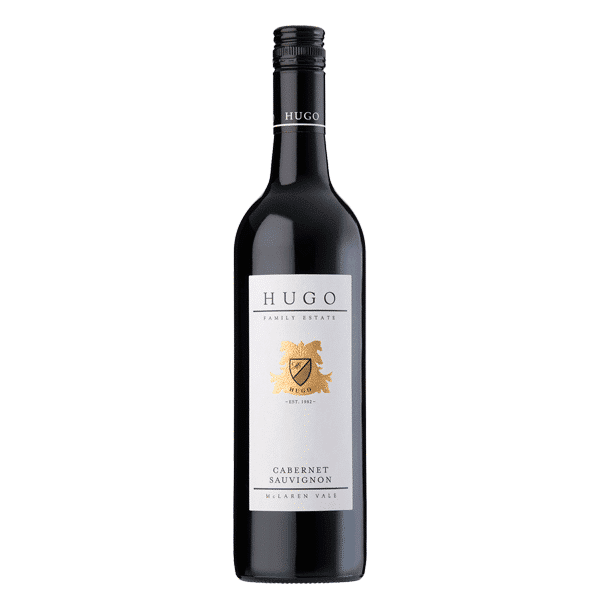 Volumes of plum, raspberry, blackberry and spice with lifted aromatic and spices.Lifted notes of raisins, plums and some savouriness, with an attractive nutty aroma.